What are the trends of the coming season? How do people in Austria, Sweden and China live? What does a bathroom have to do with personal health? 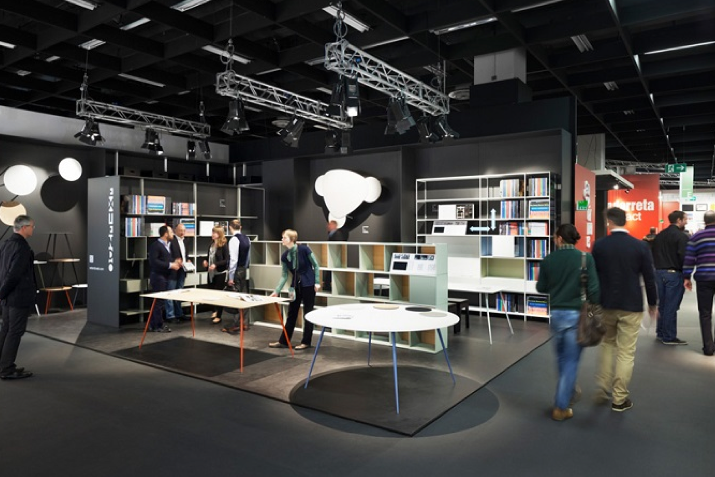 At the upcoming edition of the home furnishings trade show imm cologne (Jan. 19 to 25) in Germany, experts on “The Stage” will aim to answer all of these questions. 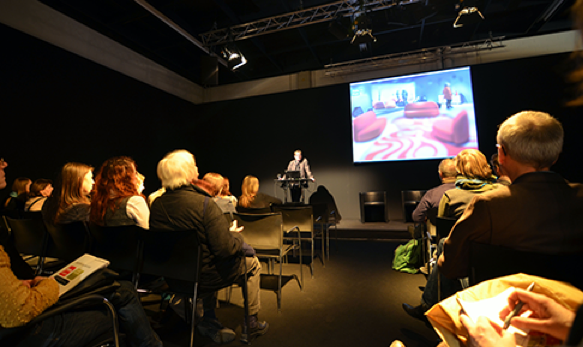 This year, show visitors will not only get to view furniture and furnishings from more than 4,000 international exhibitors, they'll also have the opportunity to engage in more programming and lectures than ever before. Presentations from a broad spectrum of industry topics will take place on “The Stage” as well as round-table discussions with renowned speakers. The program is tailored to architects and interior designers as well as journalists in the field. 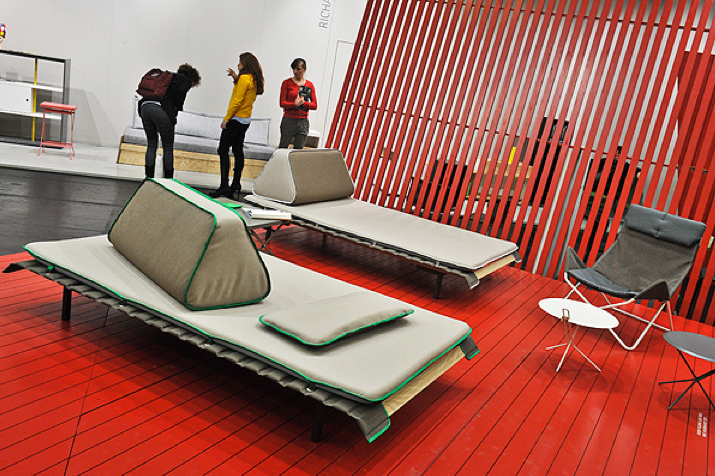 On each day, the program opens with an overview of the most important trends at imm cologne, presented by design journalist Frank A. Reinhardt. Another daily program feature is the Book Lounge, presented in association with Westermann Kommunikation. Here, on the Monday of the fair, Niklas Maak will present his book Wohnkomplexe (The Residential Complex) after conducting an interview with the designers Neri&Hu. On Tuesday, Jochen Eisenbrand, head curator of the Vitra Design Museum, will speak about central tenets in the work of Finnish architect Alvar Aalto—on whose work Eisenbrand recently published an overview. In yet another book presentation, Sylvia Leydecker reports on corporate design in interiors and, in conclusion, Mariel Marohn and Anita Bauer introduce Frechverlag’s new Do-It-Yourself publishing platform, Topp Lab. 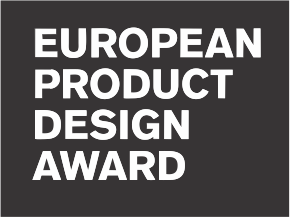 One of the focuses of this year’s “The Stage” programming is developments in international design. American Editor in Chief of Dwell Amanda Dameron and Swedish designer Björn Dahlström will report on the interior design trends in their home countries. A spotlight will also be cast on China and India, by way of interviews with designers Lyndon Neri and Rossana Hu, and in presentations by Poonam Choudhry and Kavita Chaudhary. 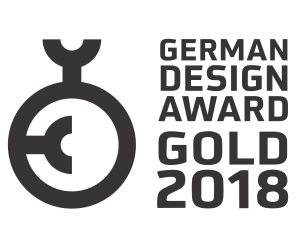 In addition, the inside scoop on trends in furniture, colors, lighting and fashion will come from Mayouri Sengchanh (Exalis) and Ursula Geismann (Association of the German Furniture Industry, VDM), who will present an overview of what and who are inspiring interior trends in 2015. Imm cologne will be open from 9 a.m. to 6 p.m. on Monday, Jan. 19, through Saturday, Jan. 24, and from 9 a.m. to 5 p.m. on Sunday, Jan. 25.